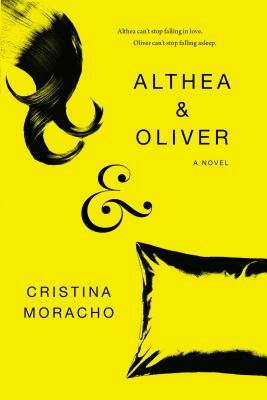 They've been best friends since the age of six but Althea has just realized she's in love with Oliver. Oliver isn't sure he feels the same way, then he falls sick. When Althea goes off the deep end, drunk, high and messing around with a hopeless boyfriend, Oliver leaves town for a special hospital and doesn't even tell her. There is so much originality in this story, Oliver's sickness is far from conventional and Althea's downward spiral really doesn't end where you think it will. Yes, this is a love story and so much more.